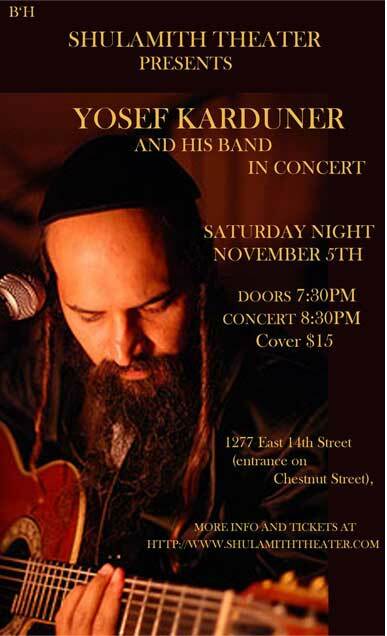 Yosef Karduner is heading to the U.S.
Yosef Karduner Coming is Heading to the U.S. October 27 – November 7. 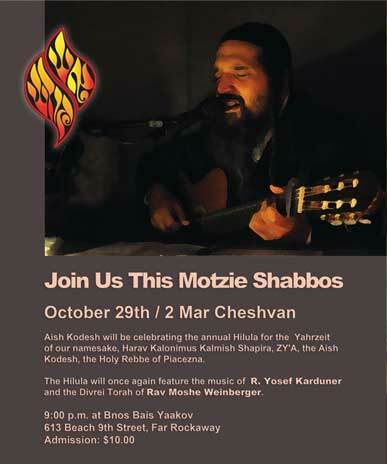 Yosef Karduner will be this Motzie Shabbos in Far Rockaway for the annual. Aish Kodesh Hilula at Bnos Bais Yaakov 613 Beach 9th St. Far Rockaway, NY at 9PM, Admission $10 also featuring Divrei Torah from Rav Moshe Weinberger. 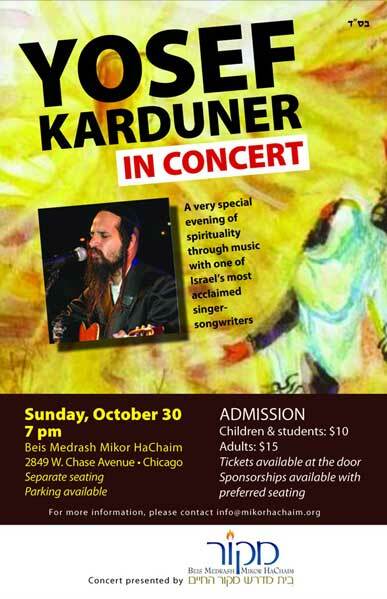 Yosef Karduner is then heading to Chicago Sunday October 30th, at Beis Medrash Mikor HaChaim 2849 W. Chase Ave. at 7:00pm. 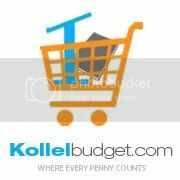 Adults $15 / Students $10, Separate Seating for more info email info@mikorhachaim.org.